2000+ students have already registered. 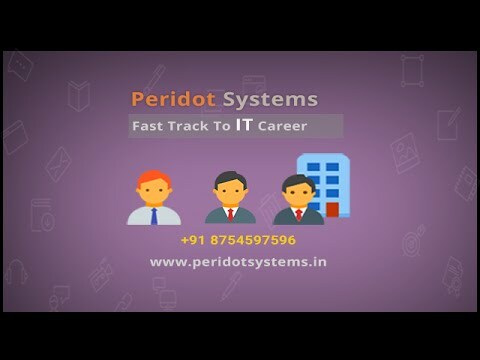 Learn IT Courses from the experts. Starting Salary (for Freshers): Rs. 12000 - Rs. 25000 p/m.